How Thai is this cover page is ! When you see the information it means that there's another music festival cost your money and you still want to go,that is what a EDM fans is !!! 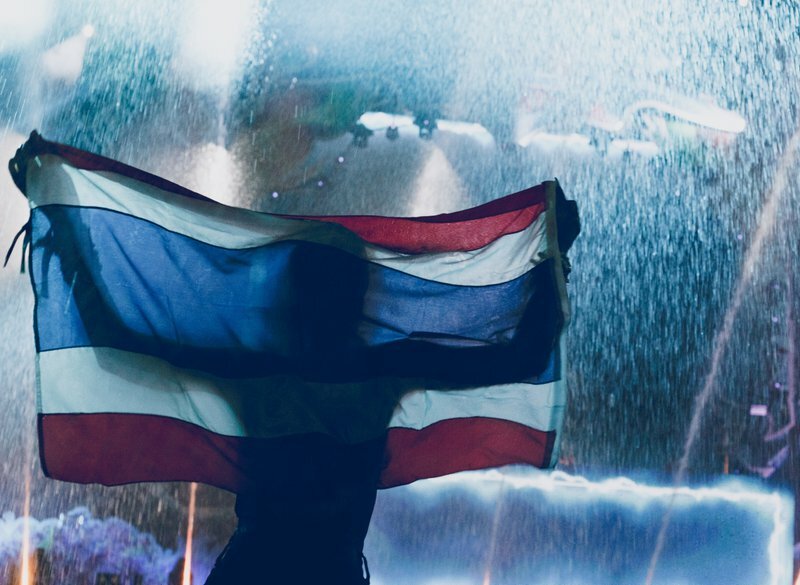 The debut edition of SIAM comes together as a brainchild of Thailand’s premiere festival organizers. The four-day fiesta will be held from the 12th to 15th of April 2019 . SIAM is not only a EDM music festival but also provide an all-round, interactive experience for attendees, hence a massive festival site with four respective areas . Thai boxing is a precious cultural heritage in Thailand, and this trend has become more and more popular. You can learn a few tricks from professional coaches in SIAM. In addition, there is a Thai cooking area, learning the most authentic Thai style, you can swaying while cooking, absolutely won't feel bored, and definitely worth the price! From noon to night, if you are tired, you also can go visit the market in the event. There are a variety of street vendors, all kinds of Thai specialties, vintage charms and Thai food, so that you can continue to revel in the end after you have fully charged. 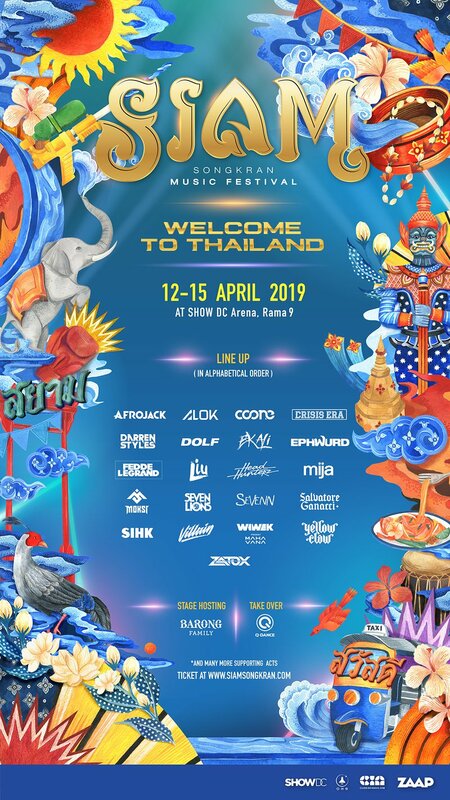 The SIAM has invited world-class DJs including Afrojack, Alok, Fedde Le Grand, Mija and other popular Djs. YELLOW CLAW, which is known as the “Royal Super Bad Men's Group”, is also one of the most expected lineups. In 2010, they were members of Jim Aasgier and Nizzle. YELLOW CLAW's genre from Hardstyle, Moombahton, Trap to HipHop, can observe many different elements from their music, which also makes Yellow Claw's music successfully integrated into the mainstream market, and Yellow Claw often invited many rappers to participate in the production. Make their work fill the HipHop element. There are up to 160 million click rates on YouTube. “Till It Hurts” is a collaboration with rapper Ayden which is the authors favorite. Then released his debut album "Blood For Mercy" in 2015, and invited a number of artists to help out, including Tyga, Becky G, Flux Pavillion, Ty Dolla $ign, Tiësto, Pusha T and Lil Eddie. 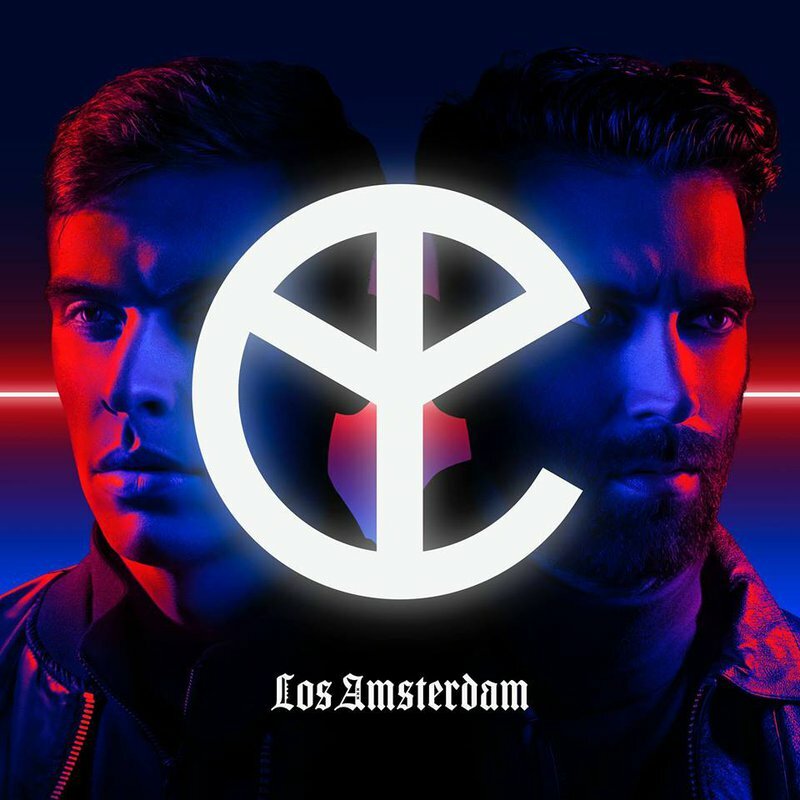 This album has made Yellow Claw's position in the Bass Music world more solid, and in the same year also entered the DJ Mag Top 100 DJ for the first time! Look to here, you want to join the SIAM Music Festival ? Now book the four days of April 12~15, and call friends to experience the EDM party beyond the past! See you in Bangkok!